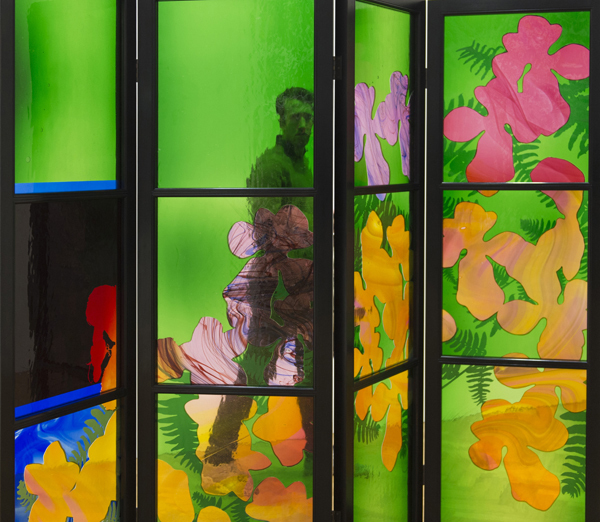 Here we recommend exhibitions of contemporary stained glass. 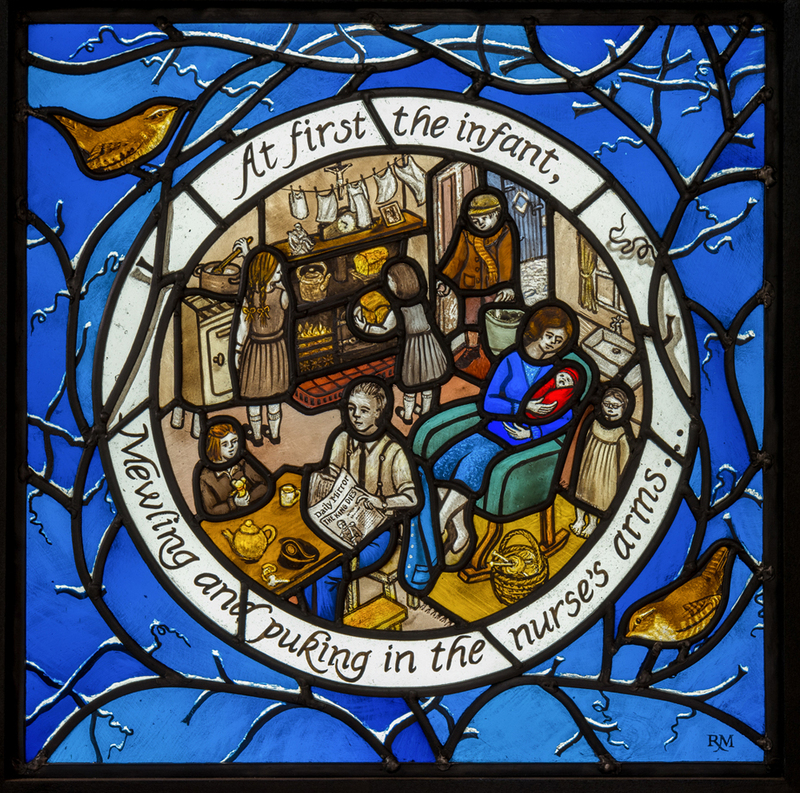 The Stained Glass Museum in Ely is the only museum in the UK dedicated to exhibiting stained glass. 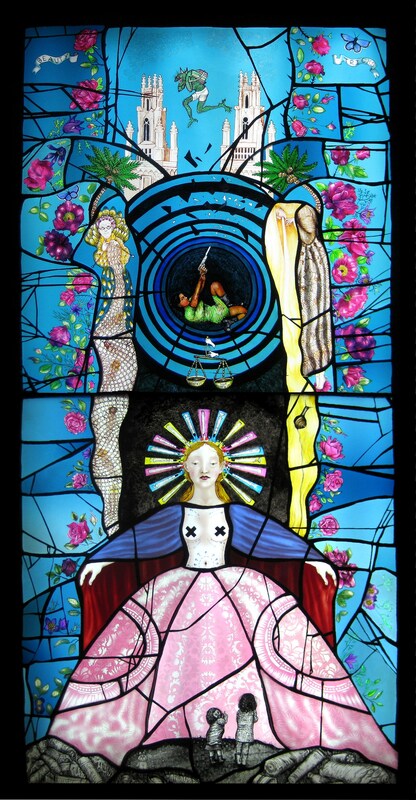 It offers a unique insight into the fascinating history of stained glass, an art-form that has been practised in Britain for at least thirteen hundred years. The permanent gallery displays over 125 stained glass panels from the thirteenth century to the present day. Exhibitions are held regularly and until March you can see Rachel Mulligan’s Seven Ages of Man panels along with her designs and cartoons. The series was inspired by Shakespeare’s All the World’s a Stage and depicts scenes from the life of Rachel’s father, Jim Mulligan. Each vignette is framed by a vine that reflects the changing seasons. A two-minute video of the panels can be seen here here, and a booklet to accompanies the exhibition is available at www.rachelmulligan.co.uk or from the Stained Glass Museum shop.